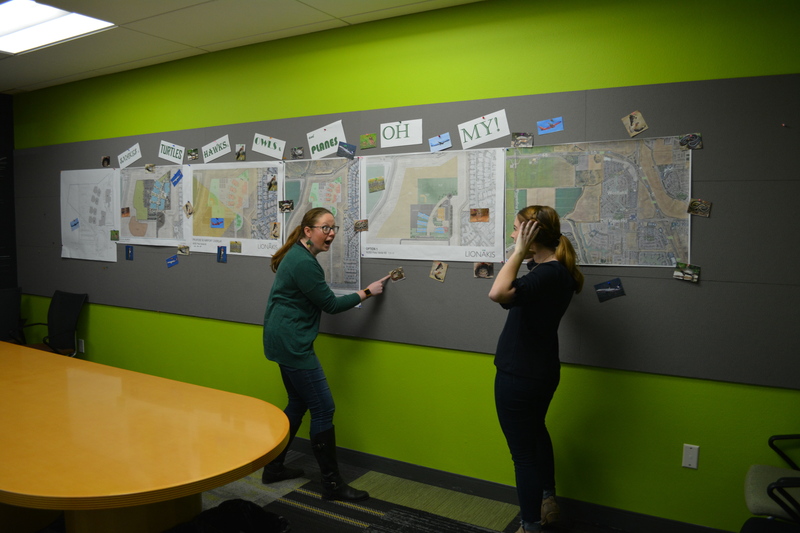 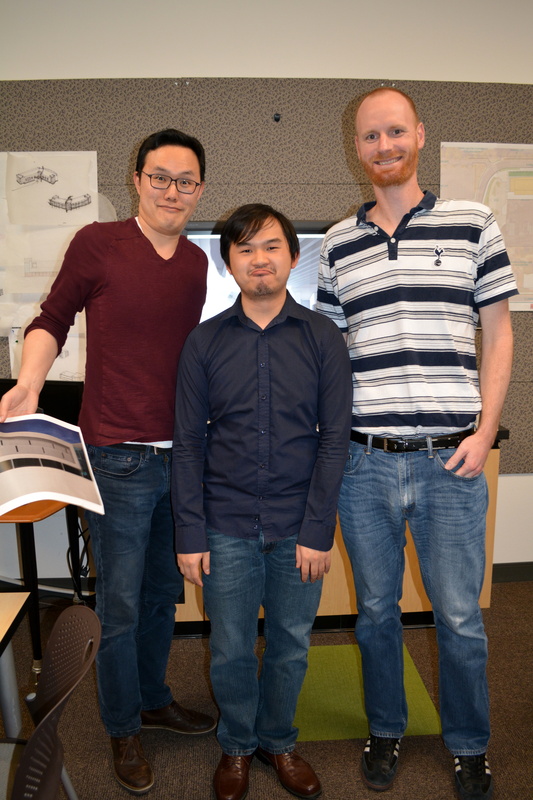 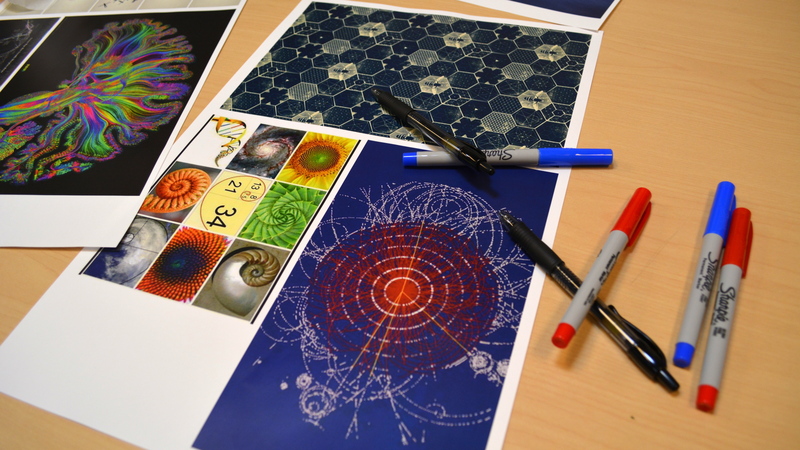 Education Studio DESIGNBar – March Madness Style! 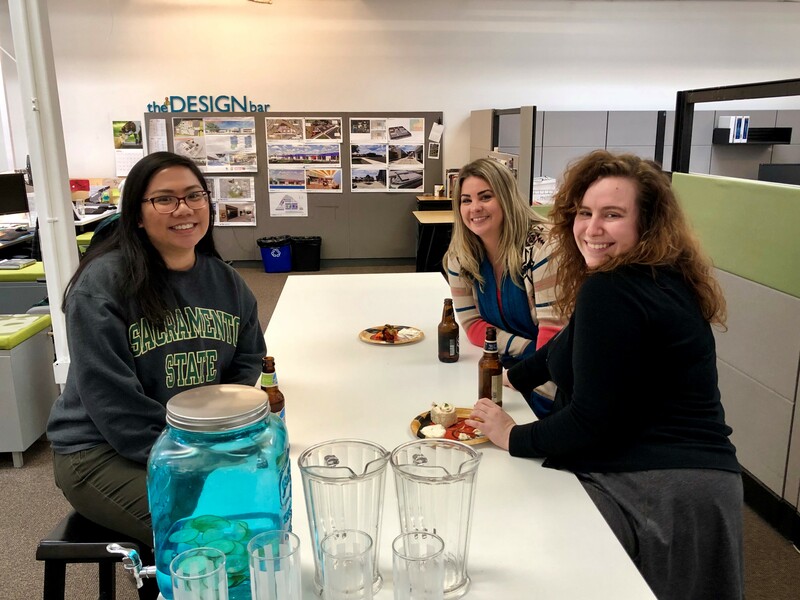 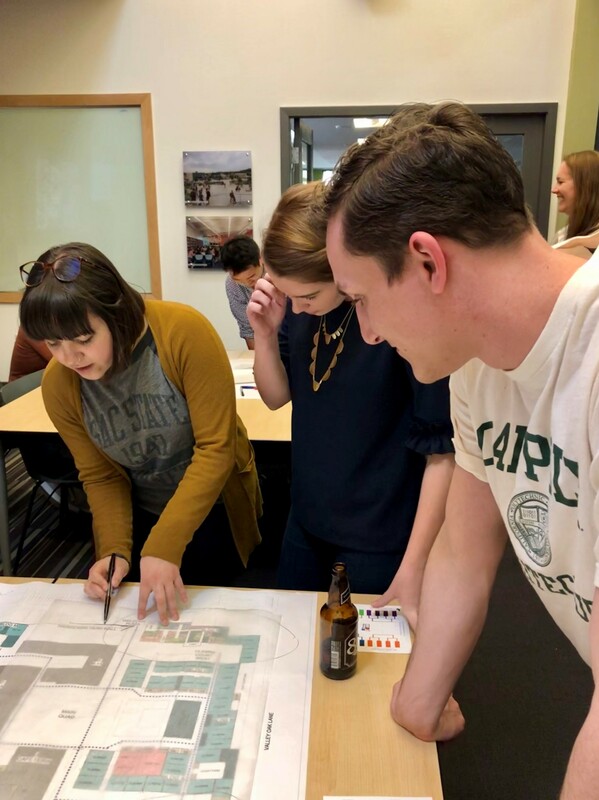 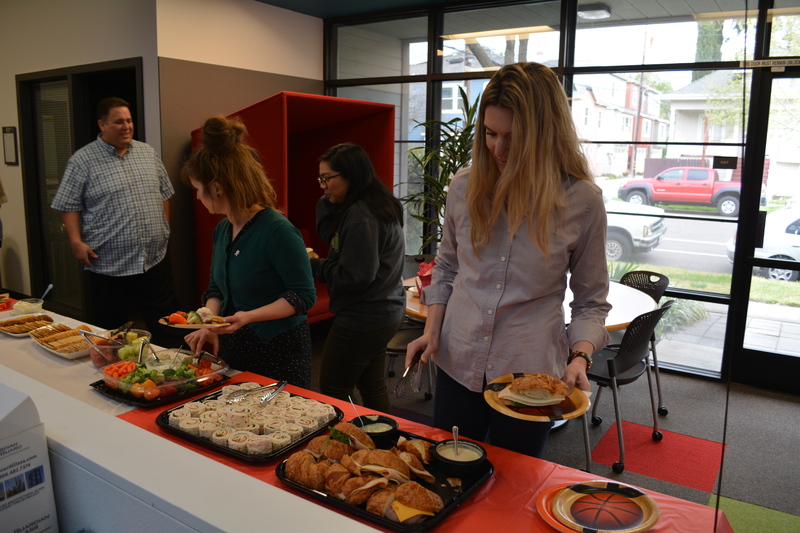 The Lionakis Education Studio recently hosted their annual DESIGNBar with another fun March Madness and Final Four twist! 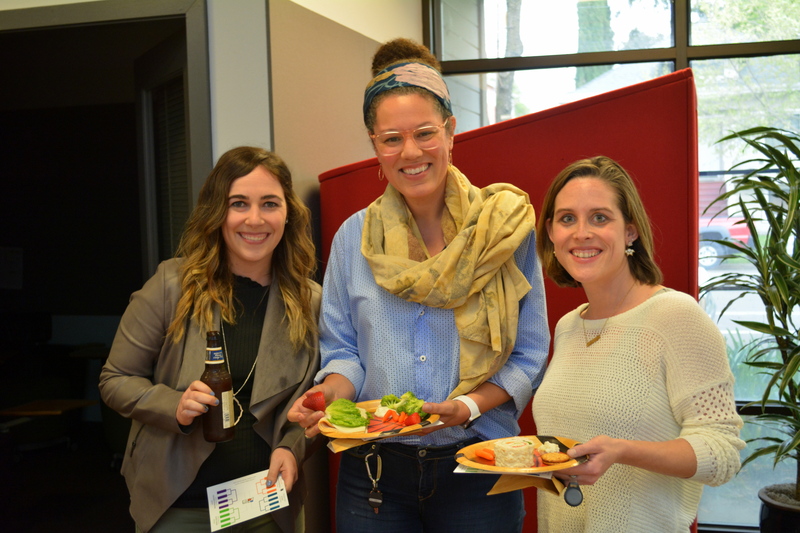 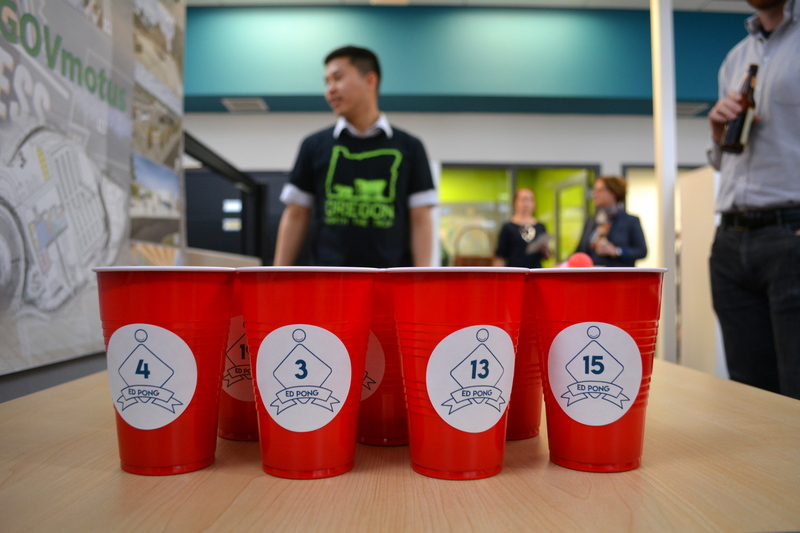 With an assortment of beverages and snacks to enjoy and everyone representing their alma mater, attendees made their way to four different stations to learn about all things Education! 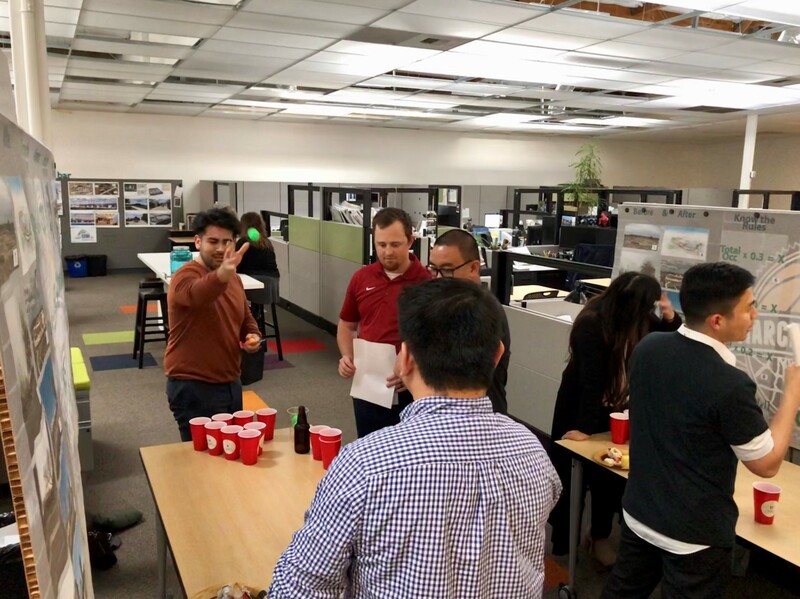 The traditional game of “Ed-Pong” was one of the stations which included testing each participant’s knowledge of various education projects and acronyms. 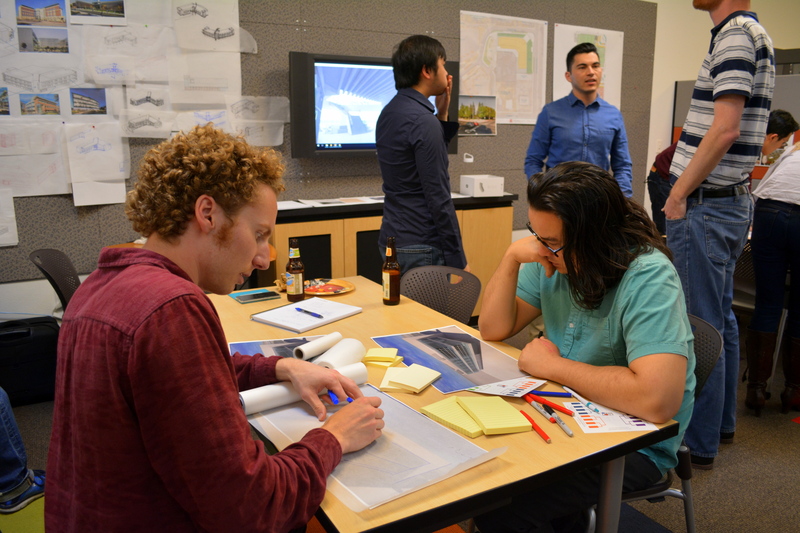 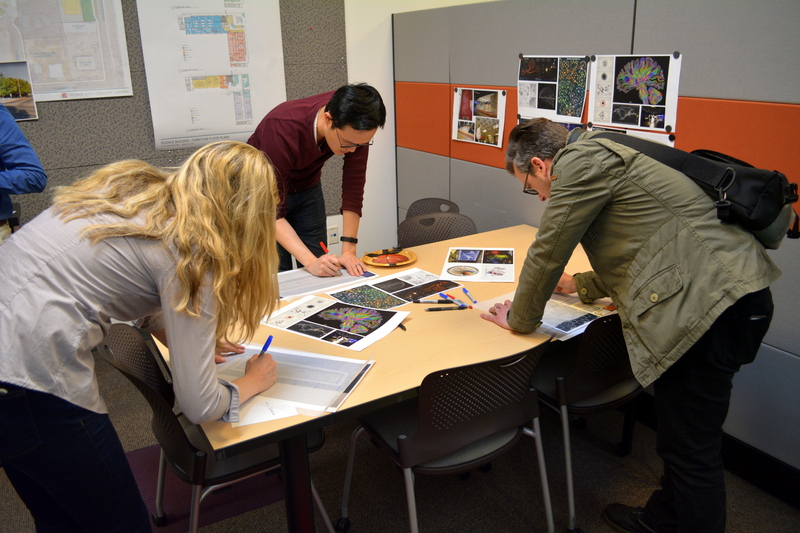 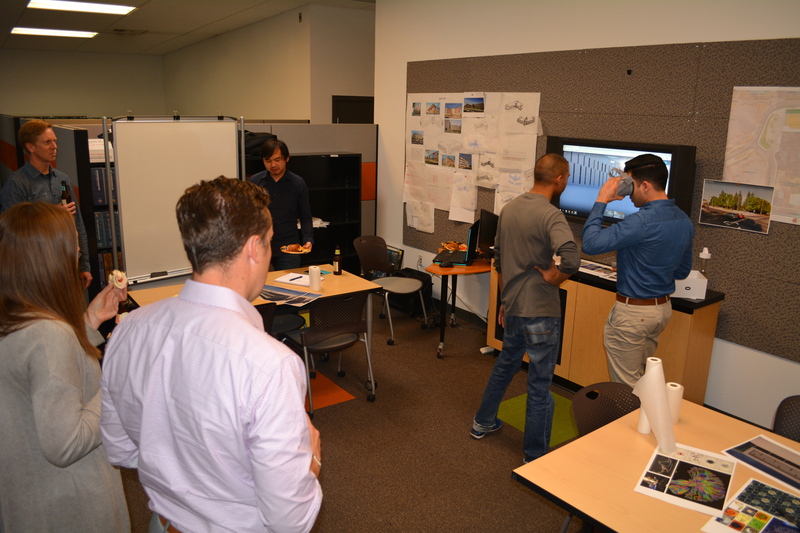 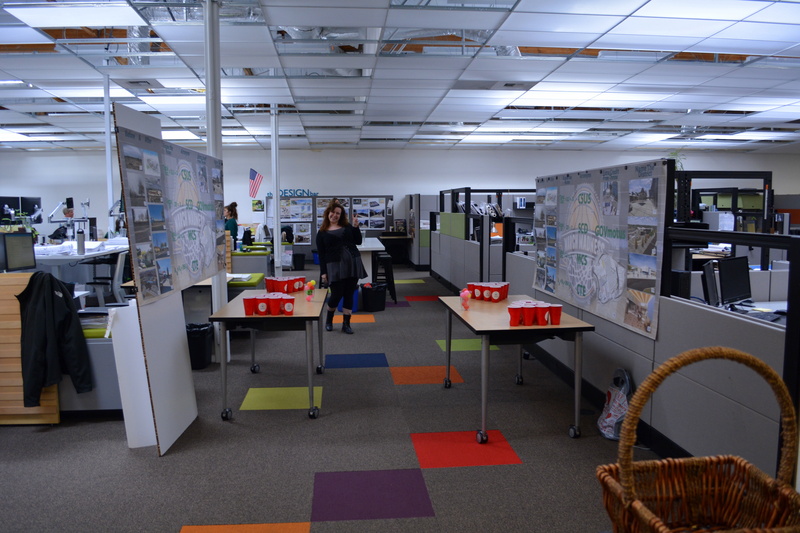 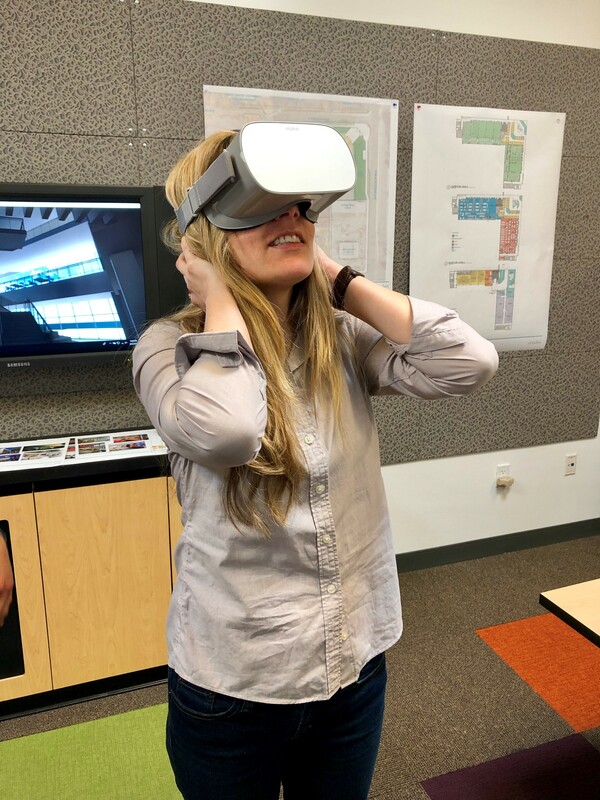 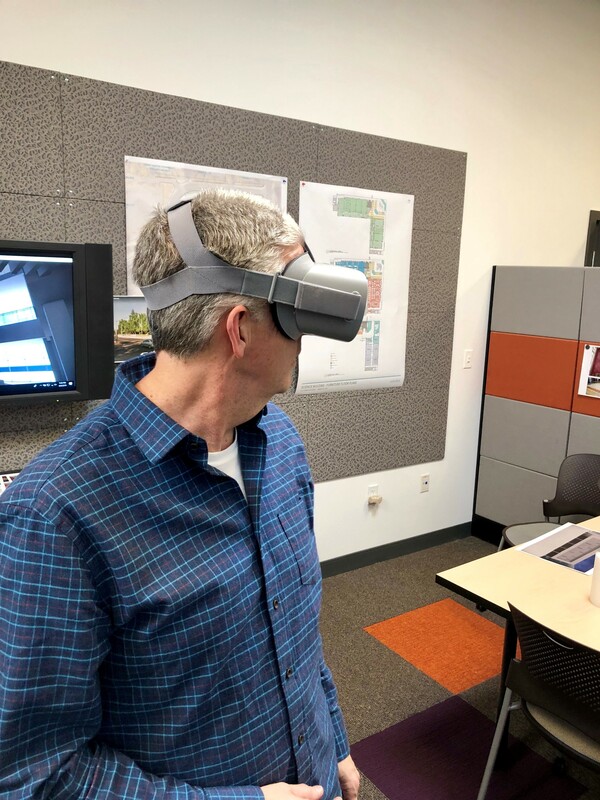 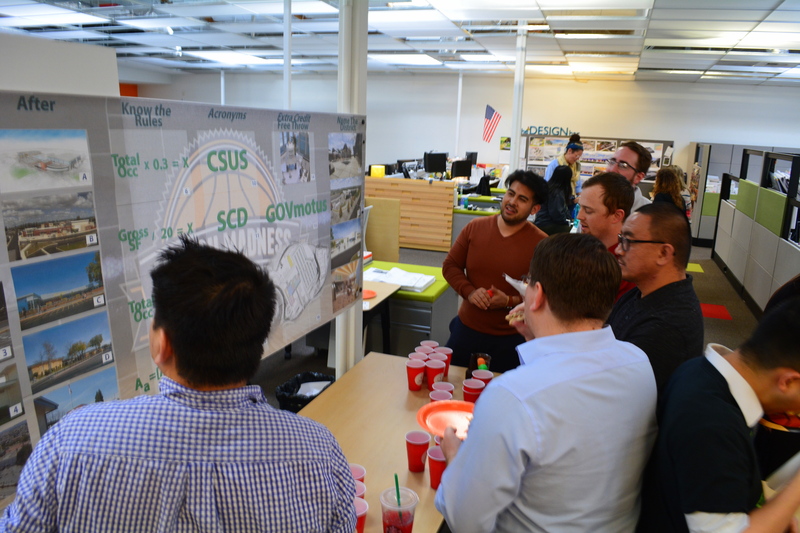 Other stations included engaging in design discussions about current projects and hearing the successes and lessons learned, as well as a virtual reality station where participants were able to virtually walk through a project currently in design. 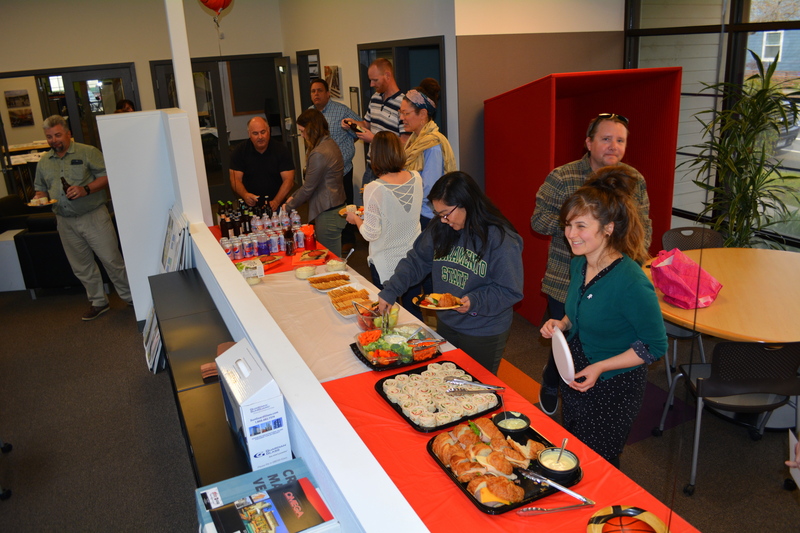 Participants who made their way through all four stations were able to enter into a raffle to win a prize! 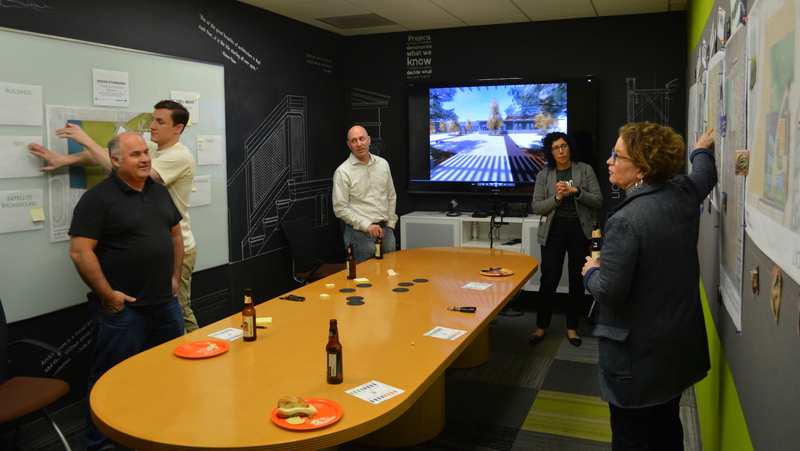 Thank you again to the Education studio for making this a fun learning experience and game night!